proofs for god’s existence | Is Christianity True? Feser provides a nice answer in regards to academia: overspecialization. Feser means because of the hyperspecialization of academics today, they are essentially ignorant of the arguments and reasons for God’s existence. I question the question: is atheism actually growing? Not according to Rodney Stark, a sociologist of religion. I have discussed some of his work before: here and here. Rod lists a couple statistics to bolster this point, including 81% of the world population claiming to belong to some organized religious faith, 71% saying that religion is important in their lives, and 51% having participated in some organized form of worship in the past week. Atheism rates remains relatively stagnant with only three countries registering more than 20% of the population as non-believers. Attendance and affiliation remains most flaccid in Europe. This continent registers low among individuals who attend religious services largely because Christianity was never deeply embedded in a number of these countries to begin with (particularly in Northern Europe) and monopolized state churches have little incentive to recruit and serve members, according to Prof. Stark. 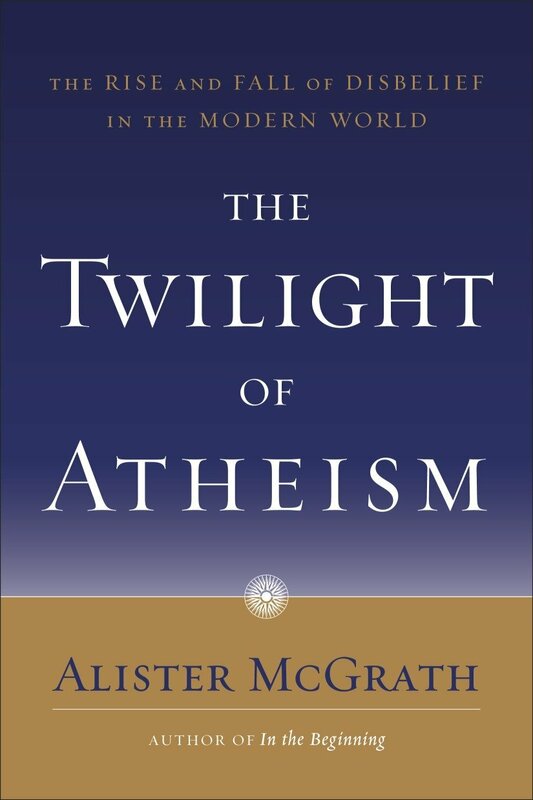 Alister McGrath has also written on the demise of atheism in his work The Twilight of Atheism: The Rise and Fall of Disbelief in the Modern World. McGrath describes the “high noon” of atheism starting with the French Revolution and Voltaire of the 18th century moving on to Feuerbach, Marx and Freud of the 19th century ending with the death of God in Friedrich Nietzsche. The 20th century, according to McGrath, saw the unexpected resurgence of religion. This is congruent with Stark’s thesis. It does not seem to be the case that atheism is on the rise worldwide. In 1970, nearly 80% of the world’s population was religious. By 2010 this had risen to around 88%, and could reach almost 90% by 2020. Religion will likely remain a significant component of individual, community and national identity in future, with the spread of representative governments providing an opportunity for some religions to become increasingly politically assertive. According the William Lane Craig, he reports that theism is growing in Germany and Japan while atheism has been declining. There has been a misunderstanding on some studies on how a “none” is to be understood. The Pew Research Center, a few years back, indicated that more people are identifying as “nones” or no religious affiliation. A “none” is not synonymous with atheist or atheism. A none is simply someone who does not affiliate with any religious organization. They actually may believe in God, pray, even attend a religious gathering, but just choose to not associate with any officially organized religious group.